Any others?? Let me know in the comments. When: March 29 – 30, 2014 (Deadline for entries, Feb 28, 2014). Entry Fee? Yes. 1 – 2 entries, $100 each. 3 or more entries, $75 each. 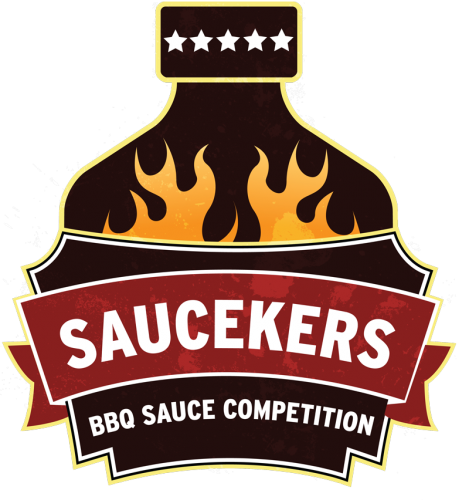 While primarily a hot sauce awards affair, this year they have added a SPICY BBQ SAUCE category. (As well as SALSA and WING SAUCE). I can send more details via a PDF – email me: hotsaucedaily on the gmail thing. I may be a bit late to the party but I look forward to competing…..Good luck to all.